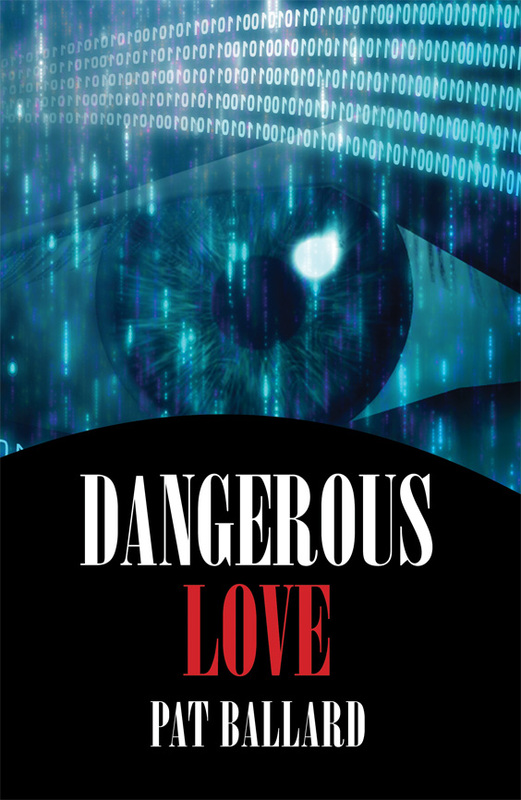 All print copies of Dangerous Love purchased from the Pearlsong Press web store will be autographed by the author. "Happy not to have to check my brain at p. 10. At last: well developed plot, well-developed characters with quirky wit and wisdom, well-developed relationship....Good messages about body image and integrity without getting preachy. All around fun read." "For far too long, romantic heroines have been an unrealistic size two with not a trace of cellulite or the hint of a blemish. It's so refreshing and entertaining to finally meet a beautiful, spirited woman who's actually not stereotypical...and not traumatized and starving on eight hundred calories a day in order to conform. "The plot, centering around falsifying research into the weight loss business, was clever, engaging and well researched—and entirely plausible. Ava, her friend and the hunky hero were all well developed characters and I enjoyed their conversations and their diversity....This is a well written, brave book, and I commend Pat Ballard for breaking new ground. "I'm going to read all the others she's written. You go, Pat!"